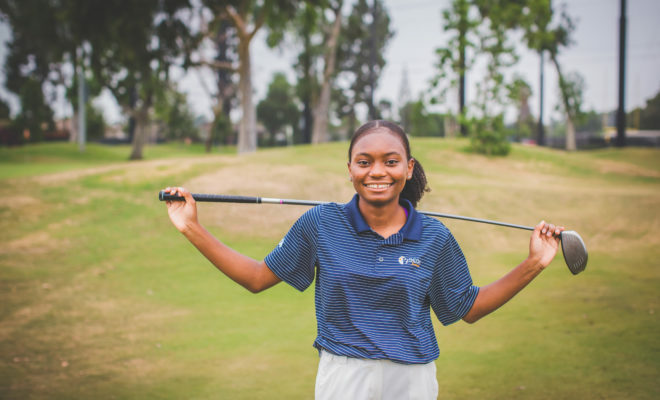 SCGA Junior golf instructors have been given a unique homework assignment – one that has them packing up their (golf) bags and hustling to make the first-period bell. 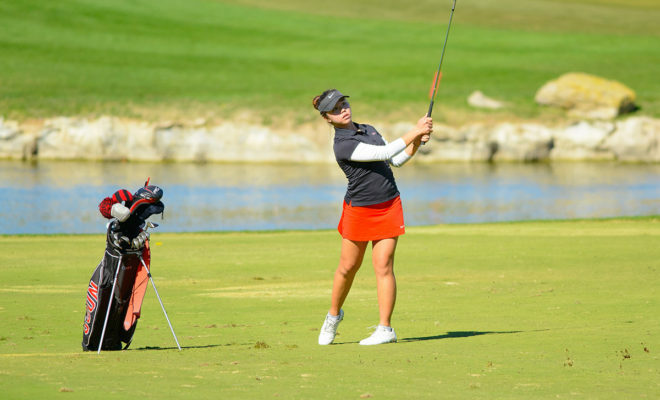 They have been tasked with helping several local secondary schools – John Glenn High School, Bell Gardens HS, Bell HS, La Habra HS, St. Mary’s HS and La Serna HS – enhance their beginner golf programs. 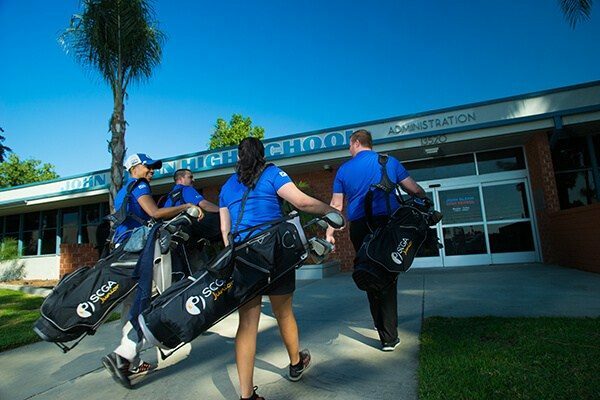 All four of SCGA Junior’s full-time instructors are lending a hand in the development of junior golfers at these schools – the majority of which come from under-reached communities. 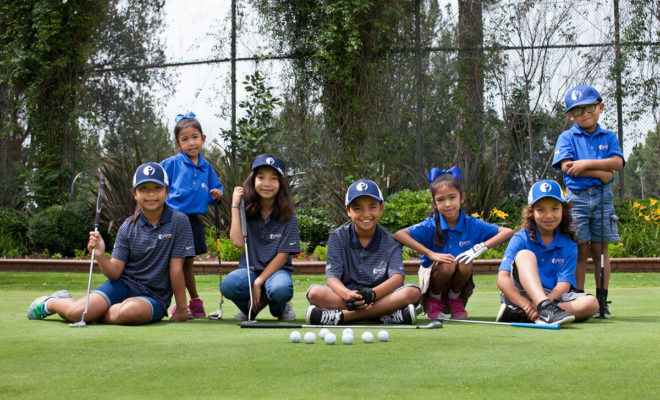 SCGA Junior provides the means of that development, holding team practices at Don Knabe Golf Center and Los Amigos GC after school. Along with the instruction, any students without equipment are provided with a set of clubs upon arrival. Each one of the participating students is also offered access to brand-new discounted equipment through the SCGA Junior’s Equipment Program. 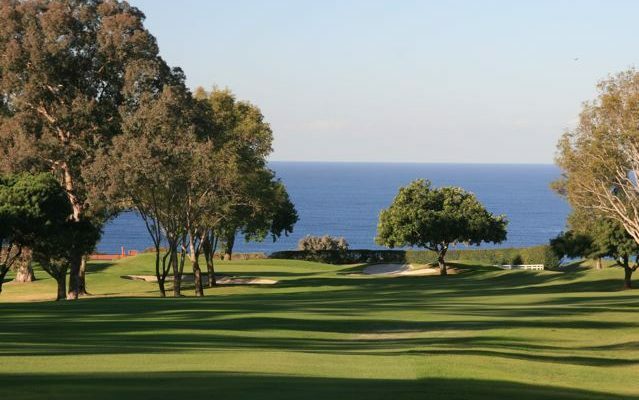 In addition, every student also receives the instruction golf pass, which affords a player discounted access to all three player development sites in the region for $1-5 green/range fees. Another benefit of this program has been the relationship-building amongst the students from the various schools. Once rivals, these students have been brought together to practice, compete and mesh with one another in a fun learning space. 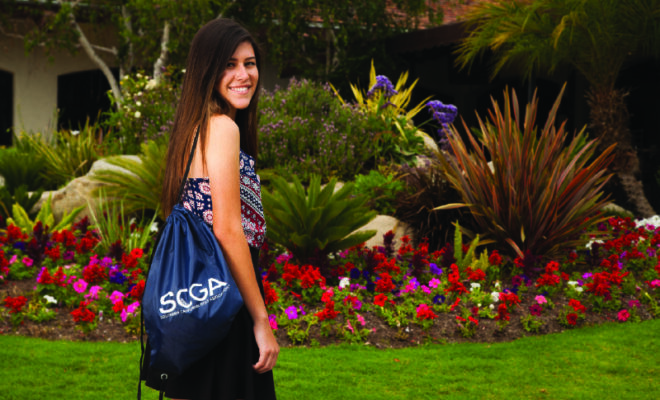 A microcosm of the entire SCGA Junior mission, this program will continue to engage under-served youth in the lifelong benefits of golf. Jonathan manages the SCGA's communications program, focusing heavily on the digital platforms including the day-to-day management of scga.org and various Association newsletters. Jonathan comes to the SCGA with experience in Media Relations with the New York Yankees and most recently with the Atlantic Coast Conference in the Communications & Public Relations realm. 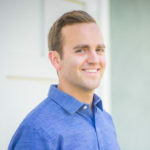 Hailing from the northwest corner of Connecticut, Jonathan is a sports nut and outdoor enthusiast who's stayed busy exploring sunny Southern California after spending four years at snowy Syracuse University.